Damn that arch is beautiful. Wish I could do that. You could, but I wouldn't recommend it. The edge is not sharp, but when leaning over the engine, it's sharp digging into my kneecap. I'm going to rebuild the front fenders and use a stock arch with just the lip trimmed/rolled. But the whole panel will be wider to cover the tire. I rough formed it over an old tire using a hammer, then once I got most of the lumps out, I paved over with bondo and sanded til smooth...mostly. Looks decent from afar. The fender doesn't have any screws along the a-pillar (normally two into the back edge, seen when you open the door). So I can pull the fender out and it opens up the gap to the door to at least 1/2" at the base. This is why it would be better to cut and splice in material to stretch the panel out. Sometimes it's done by making radial cuts from the arch out to the turn signal and another back towards the upper corner near the a-pillar so the whole panel can be widened. I mostly need to move the arch higher and farther out than stock. Right now it's really low because of how I rolled the lip into a continuous curve. If you didn't have 100 tenders on top of tenders, you could probably sit that spring adjuster above the tire like mine is and push the rim in a good 5-10mm. Do you really need 10" of spring? You're lucky I'm helping you at all after those hurtful words on page 42. Last edited by xvxax; 10-12-2010 at 04:44 PM..
Bne keeps bugging me to add tenders. Don't think I'm going to. Save 2lb per corner, yo! Last event about 20 people asked where you were. Everyone loves the Volvos because you never see any of them. In fact, other than BNE I believe this is the only autocross build on this forum, amirite? Although your spelling needs a little assistance, I already told BNE how good your car looks on those steel units. Don't blow it. In fact, other than BNE I believe this is the only autocross build on this forum, amirate? Just messin man. Thanks, I appreciate it. Rims were cheap and wide, so I got them. And, I suppose they look good too. they look like turd furguson. can we get together and have real conversation about "racing" these bricks? i'm unhappy with turbo performance. there has to be a better way. Show up to the Regency Furniture Stadium on Oct. 17. What's wrong with "turbo performance"? Well MM and MR and MR said it's ok.
Haha, they did the exact same thing to me. I think they hired helen keller to pull parts. They let her out of the kitchen? I haven't ordered from them since they pissed me off with the in-stock rings that were not in stock and thus held up an order I needed, only to find out that they weren't the Deves rings I ordered, but some other brand I'd never heard of. Cameron came through and beat FCPs price on the rings I wanted. I would think he already had one! What did you get from ATP? $40 worth of stuff that cost $130. 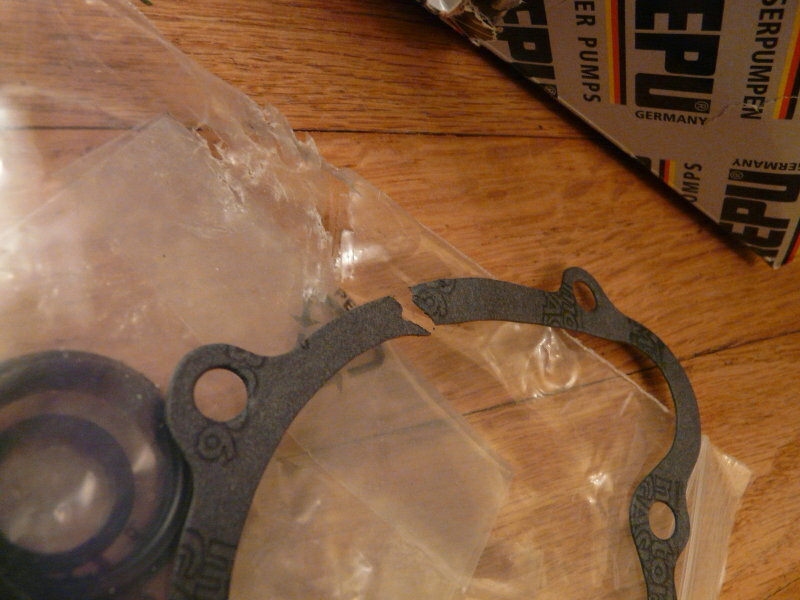 I have a WP gasket - you want? Edit: you not having a spare makes me skeptical. Fakeedit2: Which WP? B23 or B230? 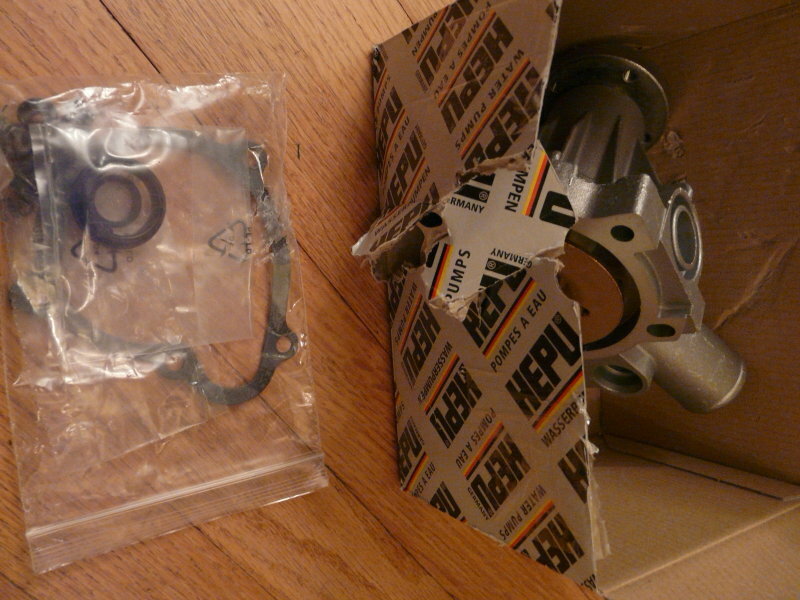 Upon receiving torn gasket, I made a request and they sent me a gasket kit. In the past I had always ordered a seperate kit, but I forgot this time and look what happened. towery,do you have a complete list of whats done to the car? I didnt see one reading through, but I think it would be cool to see a compiled list in 1 post. Car is awesome though. White 240's are my favorite. Like a mods list that's too big for a sig...maybe I"ll use it anyway.